Make sure you stop by all the featured foodie blogs on this post and check them out. They are amazing! I think winter Sunday’s are the most perfect days to make a pot roast. 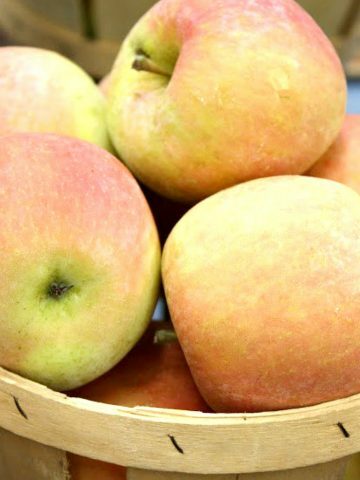 First, they are warm and delicious and make a home smell scrumptious. And they are so so easy to make! Not only do you get wonderfully tender meat but veggies and potatoes to go along with it! And you just might have leftovers! 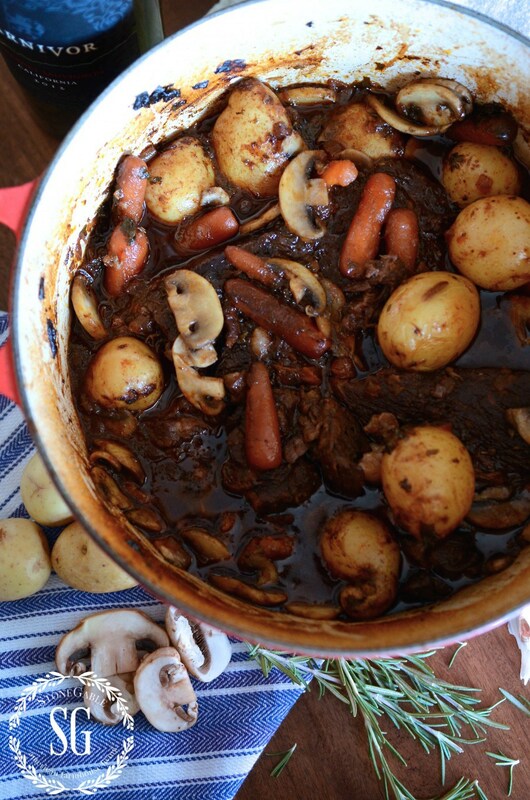 Here’s my recipe for perfect pot roast. It’s hard to find a really succulent pork chop these days. They are now so healthy that all the flavor has been bred out of them! I have a local butcher that can get me great chops! You should look for one too! I always buy bone-in and adjust the recipe accordingly. Bone-in pork chops take a little longer to cook but the flavor is worth the extra time. This dish will definitely satisfy my love of all TEX/MEX food. And it’s so easy! Thanks to Seasoned Mom for this delicious and popular recipe! I like to cook off boneless chicken breasts and thighs in big batches. Once they are cooled I chop them up and freeze them in 2 cup packets. 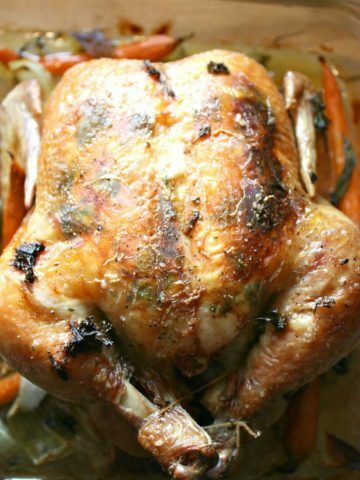 It’s so easy to grab a pack out of the freezer when a recipe calls for cooked chicken! 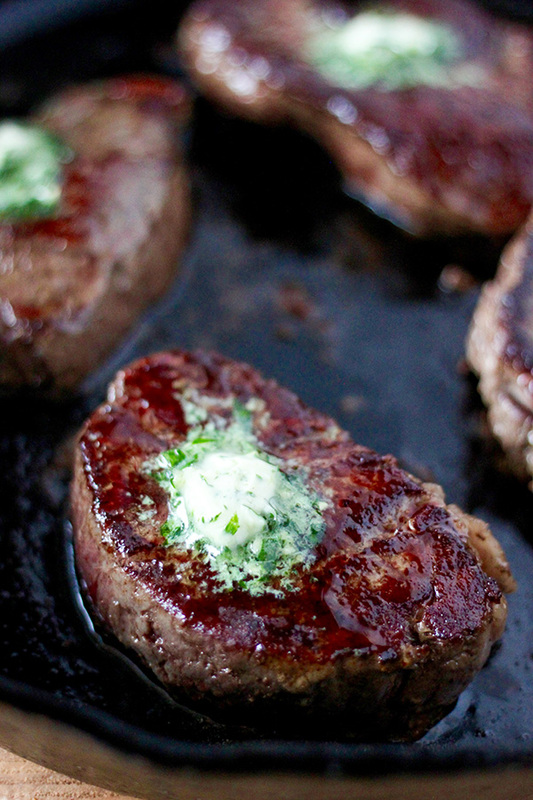 Don’t wait for a special occasion to eat filet! It’s so easy to make especially if it’s sous vide. The best steak you have ever had in a restaurant was probably sous vide. Sous vide is French (of course) for “under pressure” but there is no pressure involved. A heating and circulating element is attached to the side of a pot and the sous vide heats the water to the preferred temperature. No stove or cooktop needed! The steaks along with any flavorings are put in a baggie and sealed, clipped to the side of the pot and gently cooked in the water bath to the perfect doneness all the way through. When the steaks are done I take them out of the baggies and quickly sear them on a hot cast iron pan. They are served along with their wonderful juices from the bag. Perfection!!!! I got my sous vide HERE. You can learn about sous vide cooking HERE. 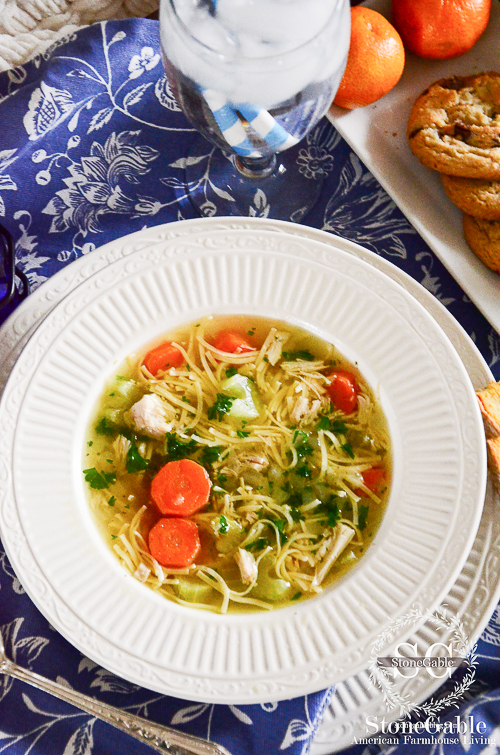 If you make one thing this week, chicken noodle soup should be it! This is a heritage recipe that has been passed down from generation to generation. My precious Nani taught me how to make this! NANI’S CHICKEN NOODLE SOUP- THE BEST SOUP YOU WILL EVER MAKE! 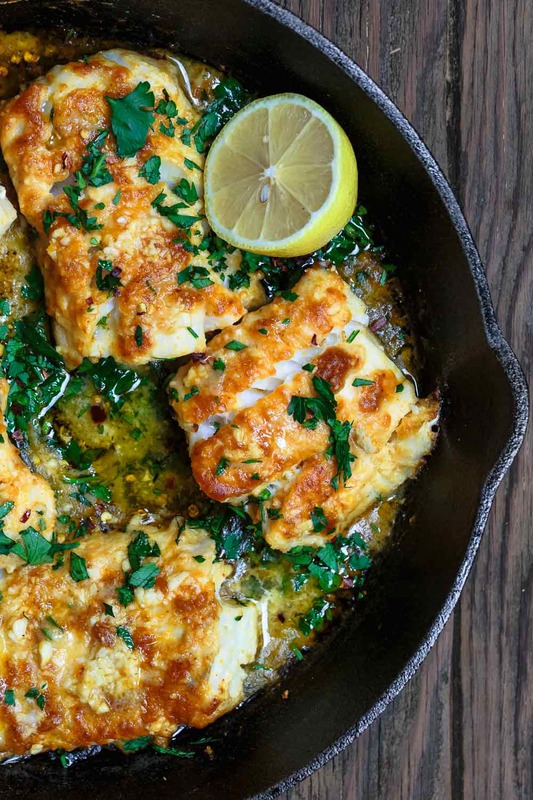 I’m all for digging into anything with a Greek or Mediterranean flair! This cod sounds amazing! 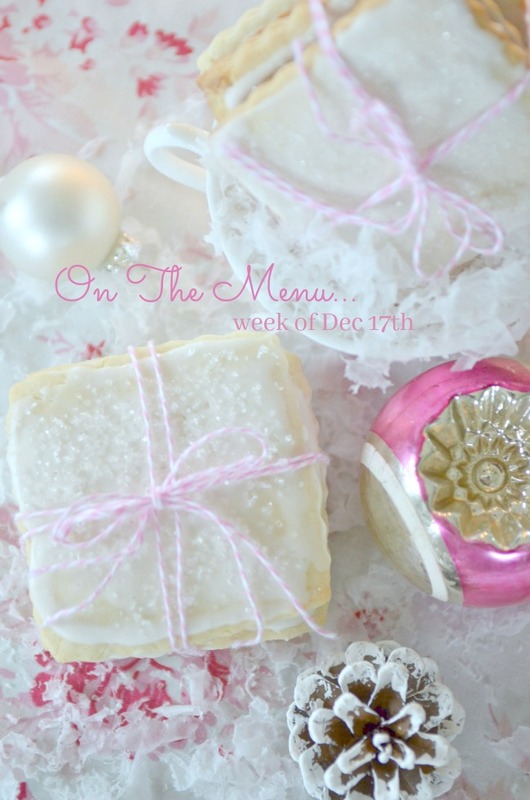 Tonight’s recipe is one of the very first posts I ever did back in fall of ’09! The photography is dreadful but the recipe is just wonderful! This recipe is a winner because of a very special secret ingredient! It’s a must try for a cold winter’s night! I’ve made this cookie for decades! 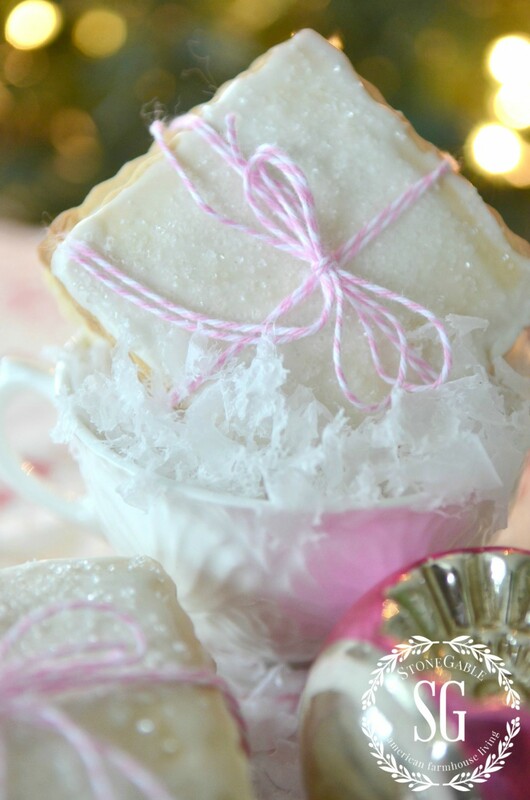 I’ve tried so many other sugar cookie recipes and keep coming back to this one! I’ve done all the experimenting for you… this IS the best!!! But beware, they are addictive! I have made many of your recipes and can say your a great cook, me not so much but if you can read than you can cook, so having great recipes to follow is key! Thanks Yvonne. This week I made the Holiday Brisket and Cheesy Pasta. Both were delicious. 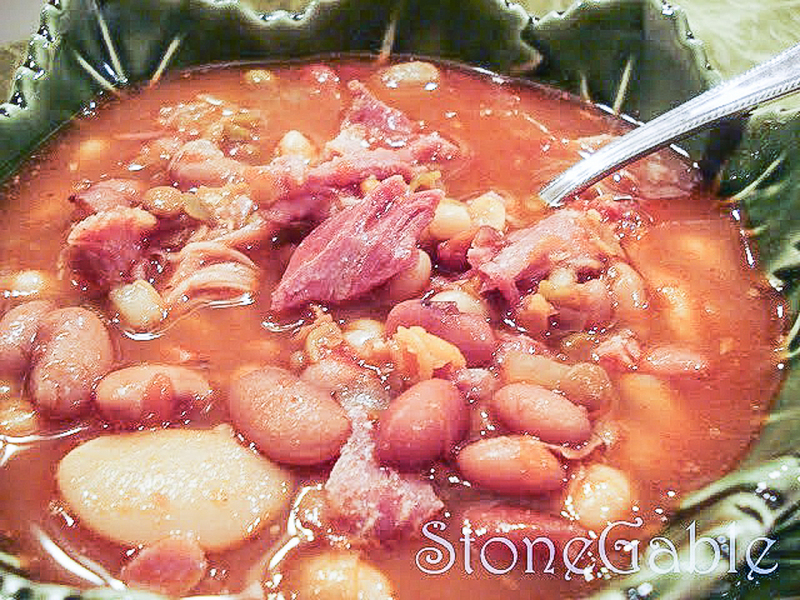 Next week I want to make the ham and bean soup..
Wow! They all look so delicious! 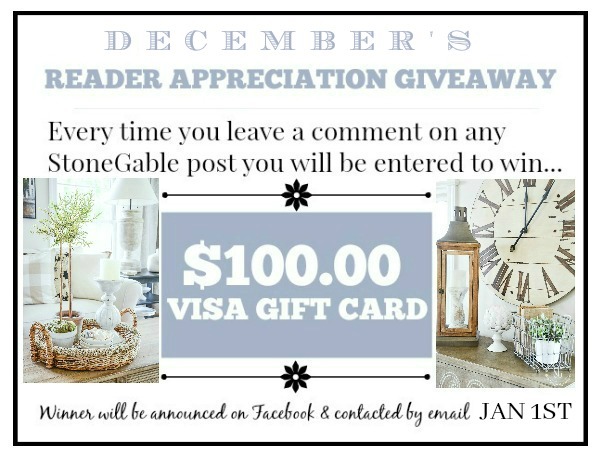 Thanks for all the wonderful inspiration, Yvonne! I prepared your Cheesey Penne dish over the weekend. AWESOME. I will prepare it again next week, as a meatless version for my vegetarian daughter. My son said it was better than baked spaghetti. So that is a new keeper in my recipe book. Thanks for your menus. They are great at nudging us to plan, our weekly meals. Doesn’t mean we always do, but you give some great ideas of what to fix and serve. 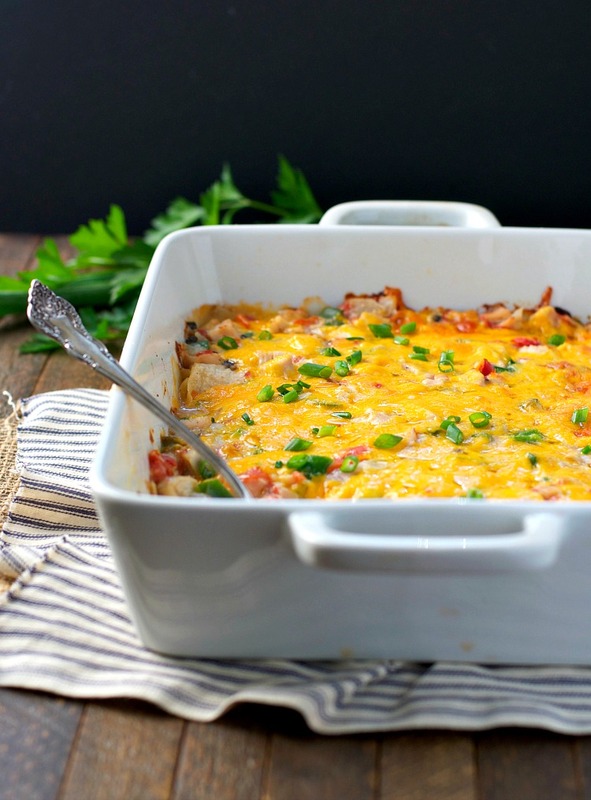 The King Ranch Casserole originated on the ranch near Kingville, Texas, and is the biggest ranch in Texas the ranch is not far from where we live in zapata, Texas. The casserole fed many ranch hands and others over the years at Texas’s biggest ranch. The only difference in the recipe is the soup. We use Cream of Chicken as well as Cream of Mushroom. If you’re ever in Texas, put the King Ranch tour on your sightseeing list! Interesting story, my brother-in-law lives in Kingsville, TX and is a professor at Texas A&M, we’ve been to the King Ranch and ate at the seafood restaurant-OH Boy what a feast. I will be trying the pot roast recipe before the winter is out. It sounds so delicious! making pot roast today also for hubby…i’m a vegetarian soup for me…butternut squash! 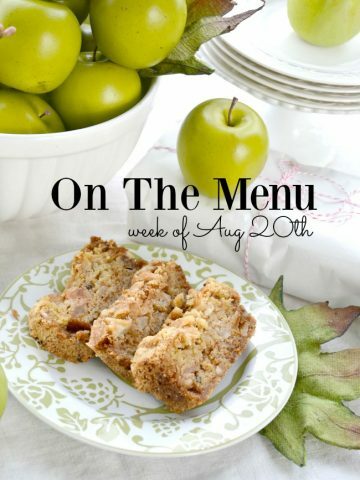 I want to try every recipe you shared this week – especially those pork chops! Yvonne! I love pork chops and you hit the nail on the head! What gives them flavor is leaving the fat on the chop (same for steaks) while they are being cooked. Butchers need to leave the fat on the meat–let the customer be the one to cut off the fat *after* the meat is cooked so that the meat will be tender, moist, and flavorful–Yes! Thanks for the recipes and the pork chops look like something i would try. I always make them the same way and these look delicious. A definite pin! Thank you for these delicious sounding recipes. My husband likes his pork chops thin and broiled to almost shoe leather consistency. However I am going to try your onion Smothered Pork Chops on him. Maybe I’ll be able to sneak these in once in a while. These look yummy! Thanks for sharing….I was in a rut and this is just what I need! you always gave the best soup recipes — and it’s SO soup weather! On my goodness Yvonne, everything on your menu looks amazing. 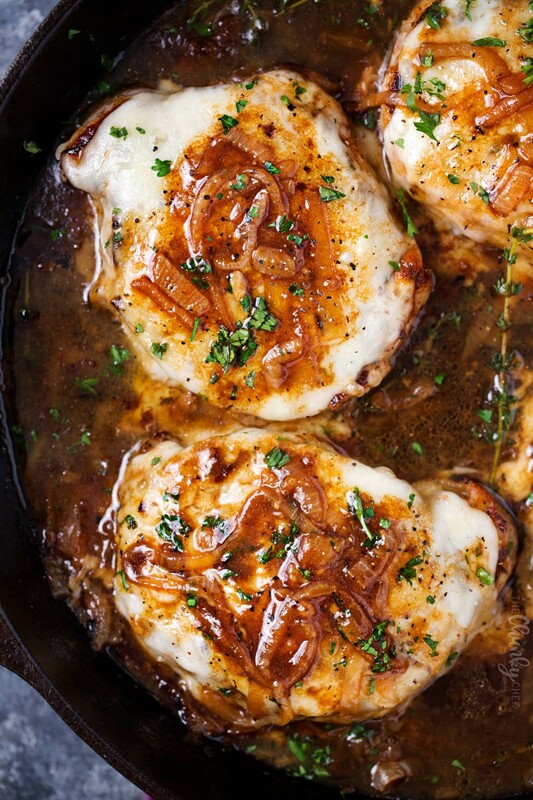 I hear those French onion smothered port chops calling me, they look delicious, well every single dish looks delicious. Thank you so much for these delectable dishes and have a blessed weekend. Ooooo! Everything sounds so good! Comfort food for these snowy cold days! In winter I make soups and stew often! Made a pot of beef vegetable soup today! And tomorrow I think chicken shepherds pie! I really want to try those pork chops this week! Once again thanks for a great menu!